When is someone dismissed not dismissed? In the case of Mr Patel v Folkestone Nursing Home Ltd  , it was when his internal appeal was upheld and he was reinstated. However, what if like Mr Patel you don’t want to return? Are they still dismissed? Mr Patel was originally dismissed on 2nd April 2014 by Folkestone Nursing Home. He appealed his dismissal and learned on 24th April that it had been successful. He was treated as never having been dismissed but according to Mr Patel, important matters were left unresolved and he refused to return to work. He considered himself still dismissed and brought a claim of unfair dismissal – despite his appeal against dismissal being successful. Was Mr Patel able to bring a claim for unfair dismissal? “No” said the Court of Appeal. The employment relationship is revived and treated as though the dismissal never occurred. 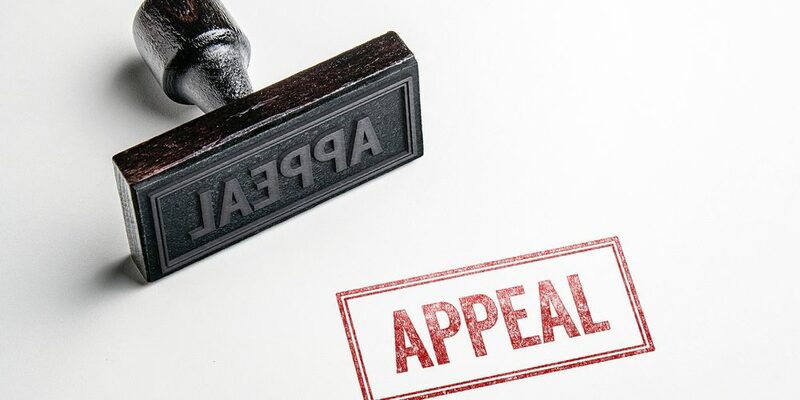 Why is an appeal important? We regularly see the appeals employees make following a dismissal. There can be very good reasons in wanting to appeal other than wanting to get one’s job back – to clear their name when applying to prospective employers or as a way as protecting their right to full compensation for unfair dismissal, since if they do not, they will potentially be exposed to a penalty of a deduction of up to 25% of any monetary award due to them. If an employee doesn’t want to return to work – perhaps because the whole process has destroyed all trust and confidence in the employer, they should say so.